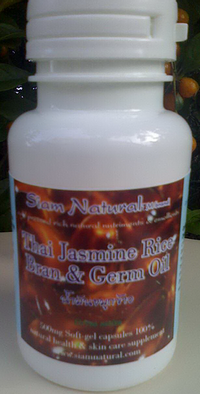 Buy Siam Natural herbal health beauty skin care & fitness products. 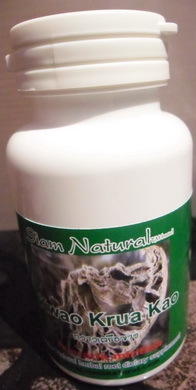 Siam Natural product line of 100% encapsulated Veggie-caps (100-120) ea per bottle natural compounds & blended fruit & berry powders, herbal botanical powder compounds, leaf herbs. Contains Chi Wu Cha for endocrine balancing, plus Red Holy basil contains ursolic acid and is touted as one of the cosmetic industrys latest favorites because it improves the skins elasticity and combats wrinkles.  Kwao Krua Dang Butea superba edible sub-lingual SFE GREEN liquid extract oral free testosterone builder & prostate protection 15 ml dropper bottle treatment. 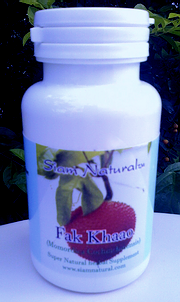  Fak Khaao tea powder (SFE clean green extract) out of stock! 100ea 400mg V-caps pure powder. 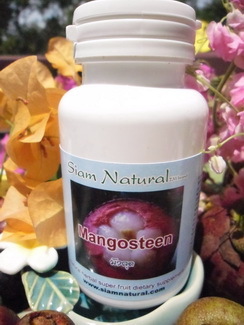 Mangosteen rind 400mg Veggie-caps 100 mg pure holistic powder FIR+HA Extract + 300mg raw sun-dried pericarp powder - avail in one lb. pouch & bulk kilos. ask! Introducing NaturePaq™ MoringaThon™ Energy Tabs! treats BPH w Cucurbita pepo, Momordica charantia, Momordica cochinchinensis, & Butea superba. 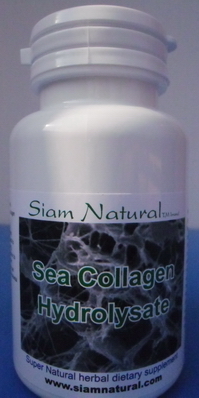 Benefits; Prostate health, cardiovascular health, liver cleanse, promotes new hair growth. Inhibits DHT, controls BPH. For enhancing natural beauty Sea Buckthorn offers a wealth of vitamins & nutriments and is recognized around the world for its many benefits for skin, hair and nails as a super skin nutrition. It's a pure nature berry botanical that produces extreme glowing skin and shining hair. Among the 41 carotenoids found in Seabuckthorn are; alpha, beta and gamma carotene, lutein, lycopene, cryptoxanthin, zeaxanthin, taraxanthin and phytofluin! 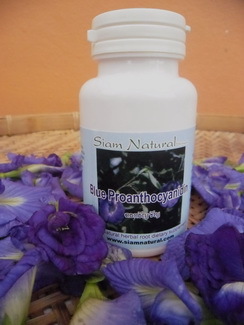 Siam Natural Phaohom Kaempferia galanga contains about 2.5 to 4% essential oil used against rheumatism, sore muscles, and possesses antibacterial qualities used in homeopathic and holistic treatments. 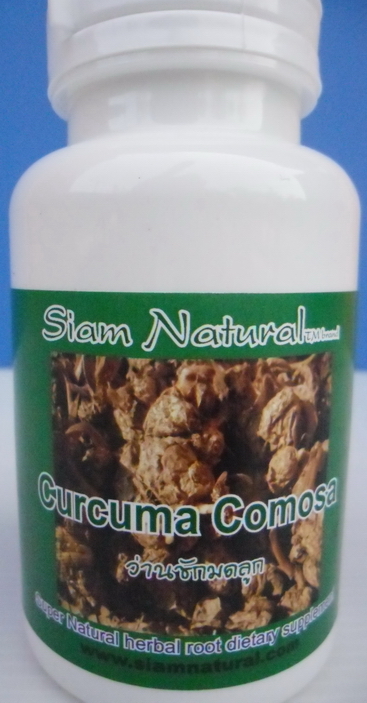 Curcuma comosa Wan Chak Mod luk Curcuma comosa xanthorrhiza Roxb. Red Holy Basil, one of the most sacred herbs in Ayurvedic medicine and has been shown to possess powerful adaptogenic properties used to enhance the body's ability to respond to stress, minimizing the negative effects of stress related high cortisol levels. Makhom pom (Amla) natural vitamin C health adaptogen, anti-aging, immunomodulatory massage oil 100 ml btl. Pacific Islanders who still adhere to traditional diets have a reputation for good health and strong beautiful bodies. Many of these traditional diets obtain 30% to 60% of their calories from coconuts and coconut oil. They have normal cholesterol levels and little to no cardiovascular disease. Moringa Moringa Oleifera cold pressed seed oil (bottom of page) contains a recently discovered cytokinin (plant hormones that induce cell division, growth, and delay aging of cells). 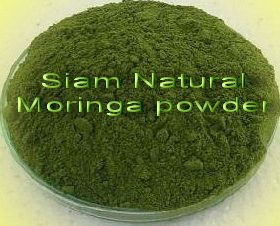 Moringa leaf powder has this unique compound known as Moringa YSP. Strengthen your skin, treats acne, and reduces wrinkling with thanks to the wealth of vital nutrients, anti-oxidants and oleic acid contained in Moringa oil. 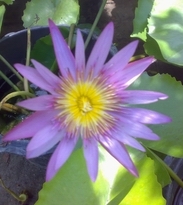 Pink Lotus pure tropical floral fragrance oil known as the supreme Lotus, generally reserved for the highest deity; sometimes confused with the white Lotus, it is the Lotus of the historical Buddha. Introducing Cool Carotenoid next generation natural super-fruit functional skin food nutrition restores glow, smooths & firms facial muscles! 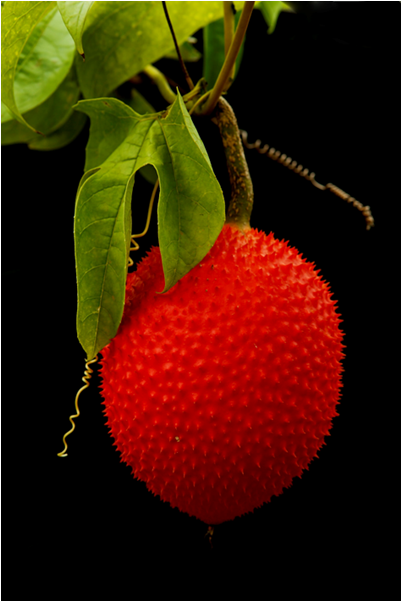 This rare Asian superfruit extract from Momordica Cochinchinensis is a premier source of natural beta-carotene and lycopene. that being beta-carotene and include super high levels of natural vitamins A, C and E.
Siam Blue Lotus Nymphaea caerulea an ancient super health elixir of Kings & Queens, meditating on Blue Lotus tea brings harmony into all aspects of our being. 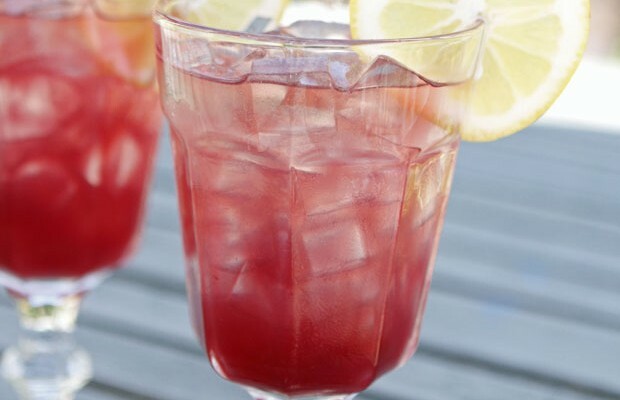 Contains anthocyanin that improves eyesight, treats opthalmitis and eye infections, increases blood circulations, treats spiber veins, nourishes hair and skin, & provides flavonoid antioxidants that boosts body immunity. According tto research at Harvard School of Public Health higher consumption of anthocyanins is directly associated with lower risk of type 2 diabetes. 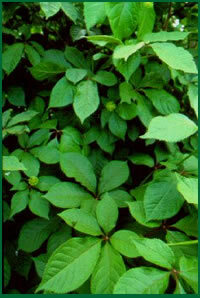 Jiagulan Gynostemma pentaphyllum Jiagulan is used for high cholesterol, high blood pressure, and improving heart function. It is also used for strengthening the immune system, increasing stamina and endurance, increasing resistance to environmental stress as an "adaptogen", improving memory, and preventing hair loss. 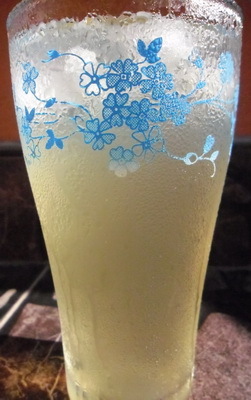 Moringa Moringa Oleifera While no one food gives us all the nutrition we need, Moringa Oleifera tea comes closer than anything else. Moringa with its 90 plus nutritional compounds, is one of the most nutritious plants discovered to date. It improves the effectiveness of balanced nutrients, & Moringa Tea sets your nutritional process in motion with the perfect balanced combination of zeatin, quercetin, beta-sitosterol, caffeoylquinic acid, and kaempferol - all naturally found in Moringa Oleifera leaf powder. The leaves contain a unique aromatic wood rosey spice scent and essential oils, alkaloids, glycosides and tannins. It is said to be a restorative, indolent and phylactic, promoting a feeling of well being while nourishing the body with natural phyto-nutrients. It amazingly also enhances the flavor of common rice to taste equal or better to Basmati or Jasmine rice. 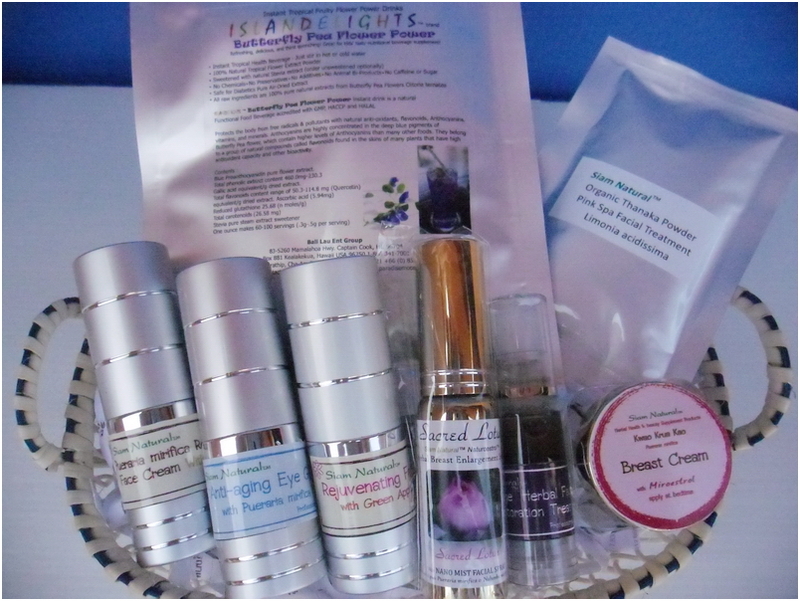 The dried crushed leaves mixed with a carrier or essential oil are used in holistic massage therapy. It is considered stimulant, antispasmodic, and antiseptic, and known to relieve headaches. 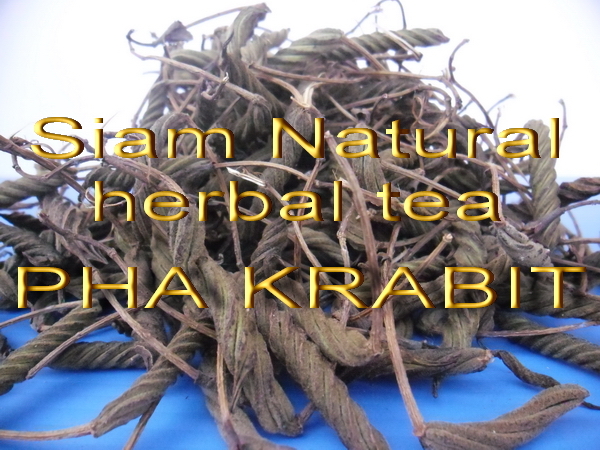 Really a superb exotic herbal tea health tonic & aromatic culinary spice flavouring to your rice dishes! The search for a remedy or a prescription that can enhance sexual function and/or treat male erectile dysfunction has been an obsession throughout known history. Whether it was an Eastern or a Western civilization, religious or atheist, man's aspiration for a better or best "manhood" has been a history-time goal. Krachaidum (KD, Kaempferia parviflora Wall. Ex. 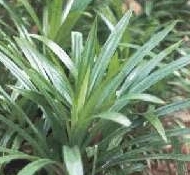 Baker), a native plant of Southeast Asia, is traditionally used to enhance male sexual function. However, only few scientific data in support of this anecdote have been reported. The present study investigated the effects of feeding three different extracts of KD (alcohol, hexane, and water extracts) for 3-5 weeks on the reproductive organs, the aphrodisiac activity, fertility, sperm motility, and blood flow to the testis of male rats. Sexual performances (mount latency, mount frequency, ejaculatory latency, post-ejaculatory latency) and sperm motility were assessed by a video camera and computer-assisted sperm analysis respectively, while blood flow to the testis was measured by a directional pulsed Doppler flowmeter. The results showed that all extracts of KD had virtually no effect on the reproductive organ weights even after 5 weeks. However, administration of the alcohol extract at a dose of 70 mg/kg body weight (BW)/day for 4 weeks significantly decreased mount and ejaculatory latencies when compared with the control. Department of Physiology, Faculty of Science, Mahidol University, Rama VI Road, Bangkok 10400, Thailand. 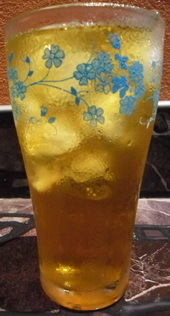 Fir- Ha GREEN herbal fruit & flower certified functional food instant beverage teas in several heavenly flavors. 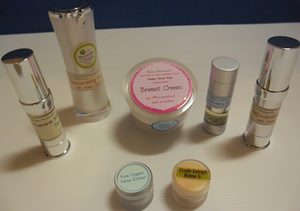 the latest in spa salon anti-aging face skin & hair restoration treatments. Discover the amazing benefits of native rainforest Thai Kwao Krua (Pueraria mirifica & Butea superba) blended with cold pressed Jasmine rice bran germ oil for the ultimate hair & skin revitalizing make over! Nature & science come together with natural Kwao Krua extracts for hair (Pueraria mirifica & Butea superba) & skin care formulations. Contains no SLS (sodium laureth sulphate), paraben, propylene glycol, animal bi-products, is non-allergenic & gluten-free. 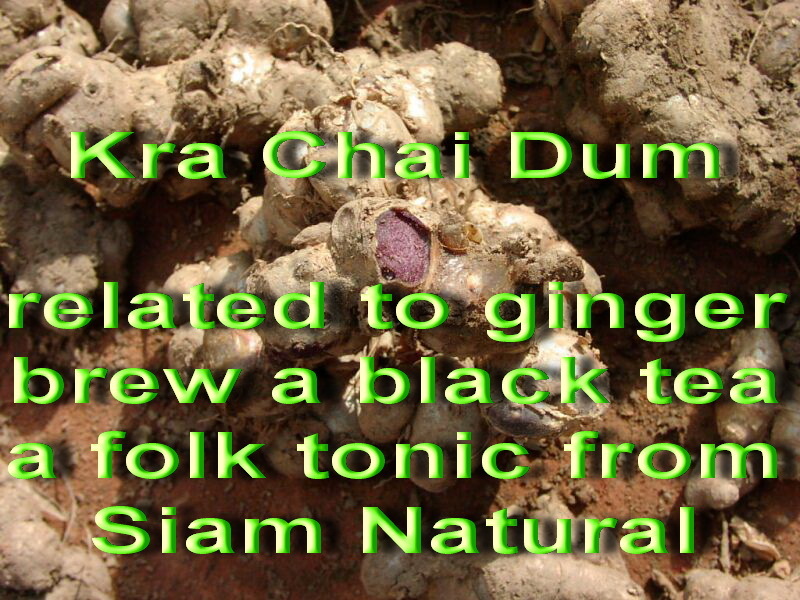 Thai Kwao Krua herbs have been used for generations in Thailand as a anti-aging tonic that darkens & restores hair color, body, & luster naturally. The Liquid Facial Spa Soap Treatment & Hair Conditioner (optionally) contains Thai Anchan - wild butterfly pea flower extras with Anthocyanin . 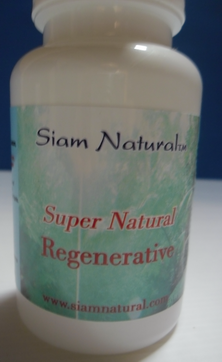 Siam Natural  Organic Herbal Health Holistic Botanical Products enhance cell rejuvenation, offer anti-aging benefits, and natural face & skin conditioning. Bali Lau Ent Media Marketing Group. 80% of the world population depend on plants to treat many common ailments. 30% of modern conventional drugs are derived from a plant source. In 1985 the world Health Organization WHO estimated that perhaps 80% of the world population relies on herbs for primary health care needs.